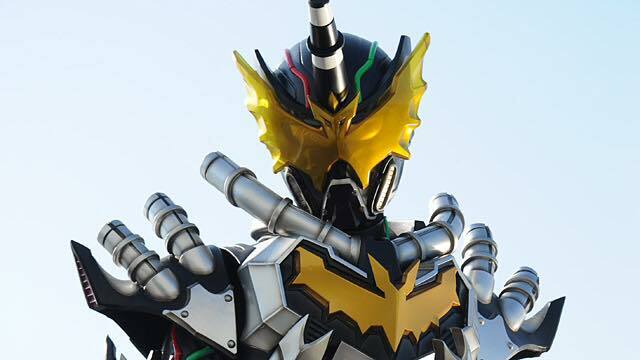 Excited for the second episode of Kamen Rider Build? Well, here is the title and summary for you to read and prepare yourself. "After bailing Ryuga out at the hands at the hands of the government, Kamen Rider Build is now marked as a fugitive. Sento plans on solving Ryuga's case in order to know more of his past and the shady organization that abducted both of them. Sento brings Ryuga to his secret base but later escapes but Sento catches up with him. Ryuga tells Sento that somebody is waiting for him"